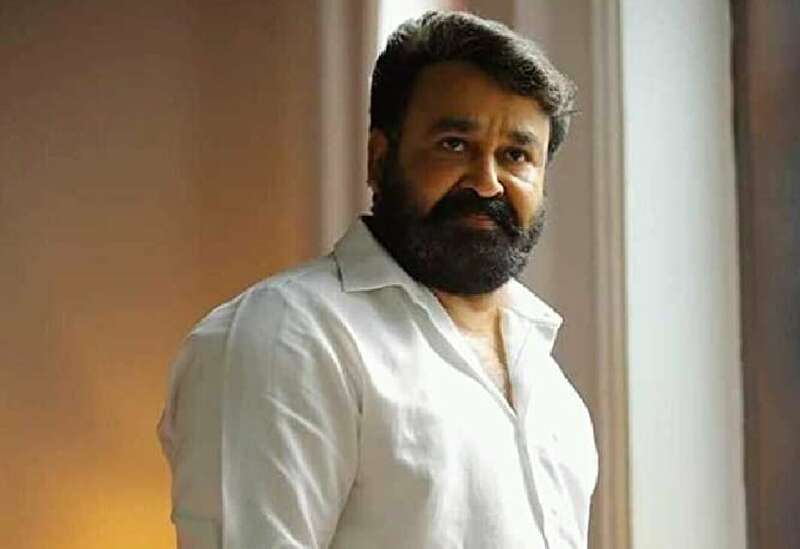 Mohanlal's Lucifer, which released in major centers worldwide on 28 March, has set the box-office on fire with massive opening numbers at the ticket window. The film has already made its way into the Rs 50 cr global grossers club in Mollywood in just four days and has become the fastest film from the industry to achieve the milestone. In Kerala, Lucifer released in nearly 400 screens and fetched the fourth biggest release in the state after 2.0, Odiyan, and Sarkar. The film, which marks the directorial debut of actor Prithviraj Sukumaran, who also plays an essential role, registered an excellent day one gross of Rs 6.6 cr, making it the second-best opening in Kerala after Odiyan's Rs 7.2 cr. Lucifer surpassed Sarkar's day one record of Rs 6.6 cr in the state to occupy the second spot. In four days, the film has reportedly amassed a solid total of Rs 21.1 cr in the state, making it the best opening weekend for any movie in Kerala. The domestic total of the film in four days, including the numbers from North India, Tamil Nadu, and Karnataka, stands at a fantastic Rs 26 cr. In Kerala alone, the film opened to nearly 1,630 shows on day one, which is more than Baahubali: The Conclusion's 1,370 shows in the state. 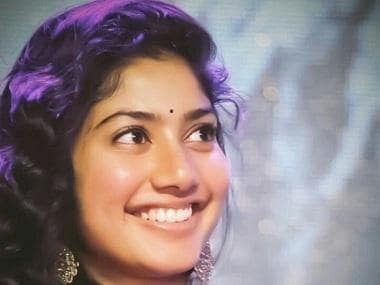 Taking the rest of India total alone into account, Lucifer is currently the fourth highest-grossing Malayalam film after Pulimurugan, Premam, and Odiyan. It will soon beat all the records and become the top-earning Malayalam film in the rest of India region. The cumulative worldwide gross of Lucifer in four days is estimated to be a spiffy Rs 54.77 cr, making it 2019's highest-grossing Malayalam film. It has soared past the lifetime total of Fahadh Faasil's holdover blockbuster Kumbalangi Nights (Rs 39 cr) in just three days. The overseas receipts of Lucifer at $4.155 million (Rs 28.77 cr) in four days are greater than the domestic total of Rs 26 cr, and that's what makes the film's record-breaking numbers more significant. The estimated four-day UAE-GCC gross of the film is said to be Rs 22.05 cr, which is higher than the Kerala total. Lucifer, which is written by Murali Gopy and produced by Antony Perumbavoor's Aashirvad Cinemas, once again reiterates how vital the UAE-GCC territory is for Mollywood films. Lucifer is already the third highest-grossing Mollywood film in the Gulf region, only behind Pulimurugan (Rs 31 cr) and Premam (Rs 24 cr). Lucifer also registered the second highest opening weekend for any film in the Gulf region, only behind SS Rajamouli's Baahubali: The Conclusion. In the US too, Lucifer ($280K) is raking in the moolah and has already become the top-earning Mollywood film, supplanting the lifetime total of films such as Njan Prakashan ($278K), Pulimurugan ($258K), and Premam ($236K) in just four days. Taking Canada numbers into account, the running North America total of Lucifer stands at $418,591 (Rs 2.90 cr). The film has also earned good numbers in Australia ($61,879 - Rs 42.82 lakhs) and New Zealand ($30,674 - Rs 21.22 lakhs). The remarkable $4.155 million (Rs 28.77 cr) foreign total of Lucifer makes it the fourth best Indian opening in 2019, only behind Petta ($6.62 million) and Gully Boy ($4.8 million). Currently, Lucifer has edged past the worldwide total of Prithviraj, Parvathy's romance drama Ennu Ninte Moideen to become the fifth highest-grossing Malayalam film of all-time and will soon beat Mohanlal's Drishyam, and Nivin Pauly's Kayamkulam Kochunni in the next few days to take the third spot. In Kollywood, Lady Superstar Nayanthara's horror thriller Airaa (28 March release) and Aaranya Kaandam director Thiagarajan Kumararaja's Super Deluxe (29 March release) locked horns at the box-office. While Nayanthara's first-ever dual role in Airaa received excellent reviews, the film didn't fetch the favour of audiences. Meanwhile, Super Deluxe, despite receiving rave reviews from critics, is scoring well in A centers but struggling in the rural regions of Tamil Nadu. Airaa has reportedly pulled in a total of Rs 7.4 cr in four days and Super Deluxe, which stars Samantha Akkineni, Ramya Krishnan, Vijay Sethupathi and Fahadh Faasil in the lead roles, has scored an estimated total of over Rs 9.9 cr from India in three days.